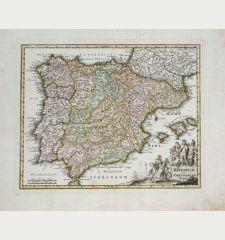 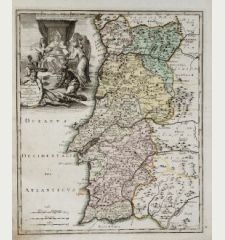 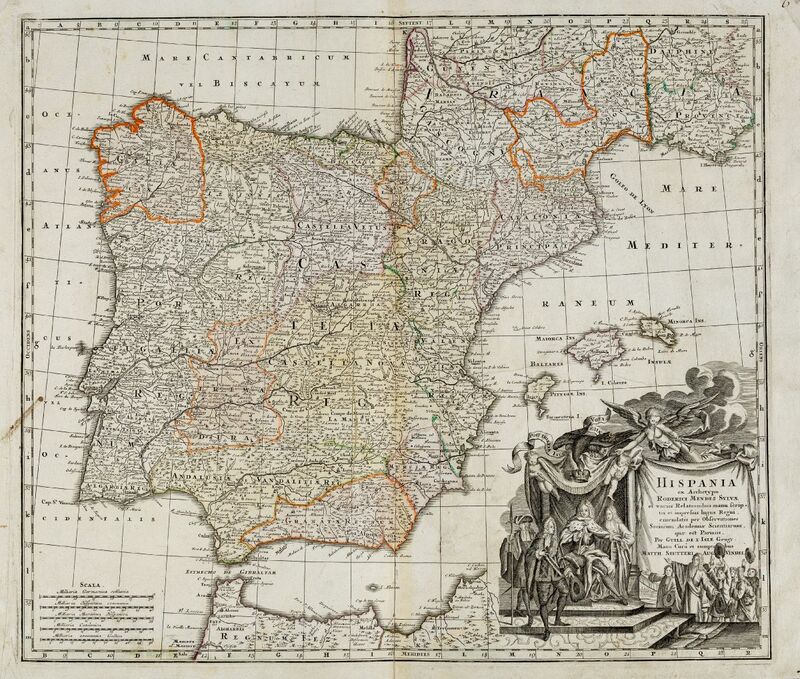 Old coloured map of Spain - Portugal. 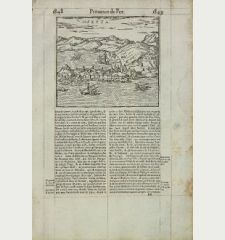 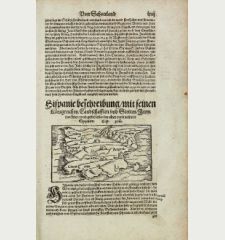 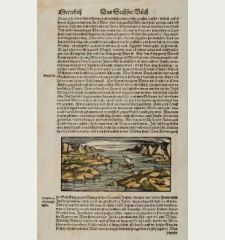 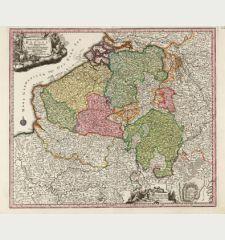 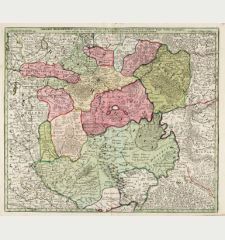 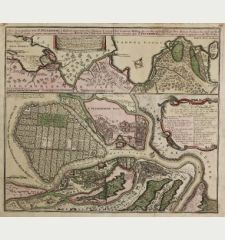 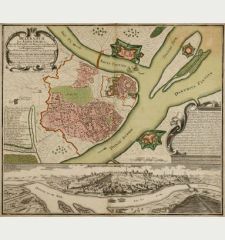 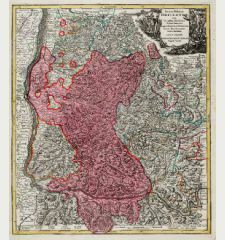 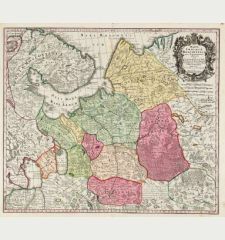 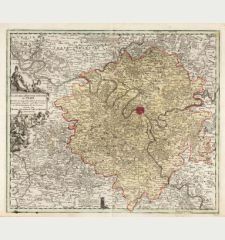 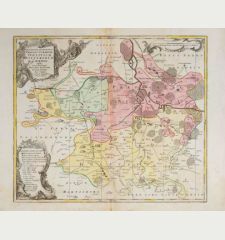 Printed in Augsburg circa 1735. 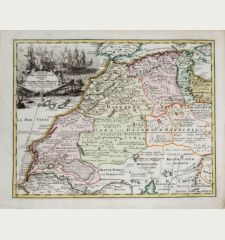 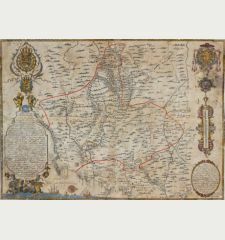 Old coloured antique map of Spain and Portugal with the Balearic Islands (Mallorca, Menorca, Ibiza and Formentera) and parts of North Africa by G. M. Seutter. 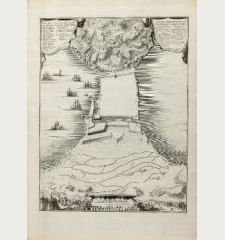 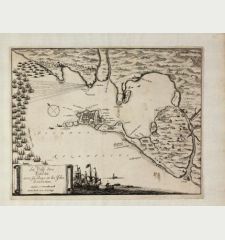 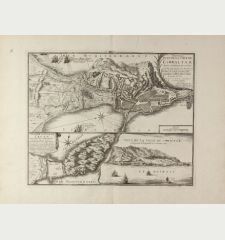 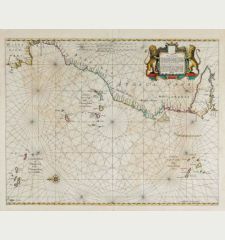 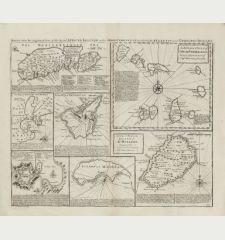 After the map of Rodrigo Mendez Silva from 1730. 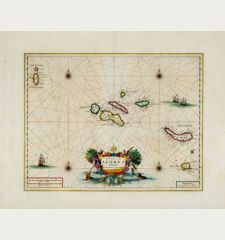 Beautiful, large title cartouche depicting the king.